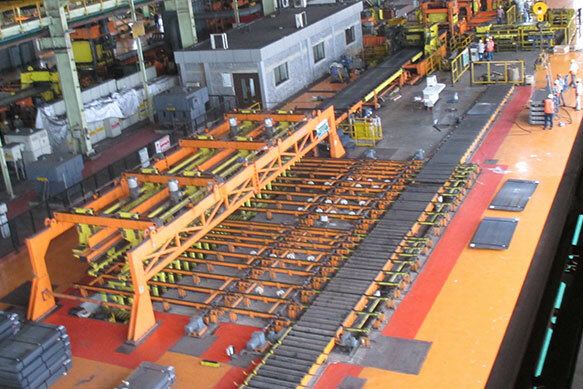 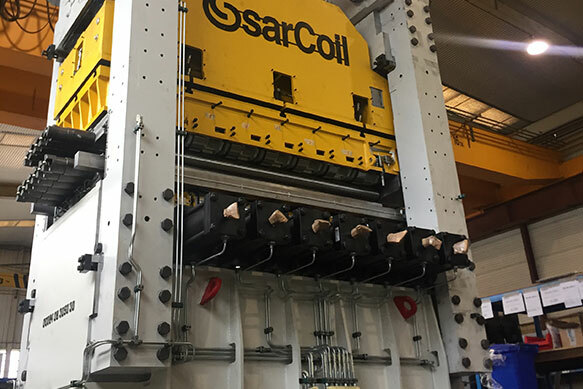 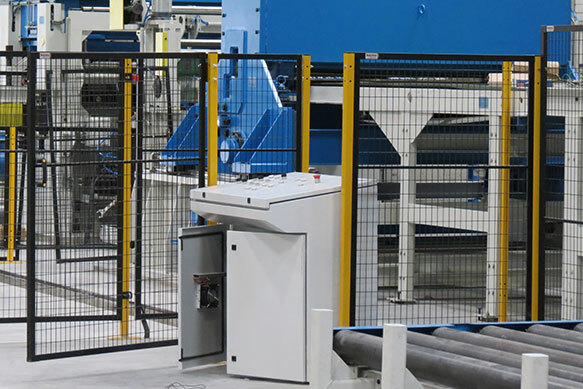 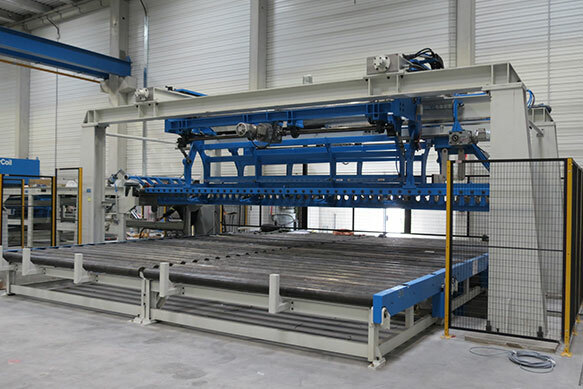 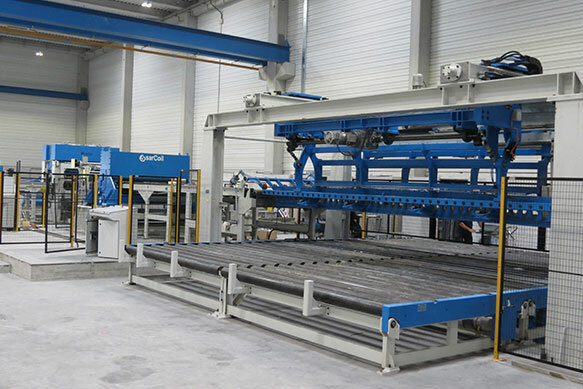 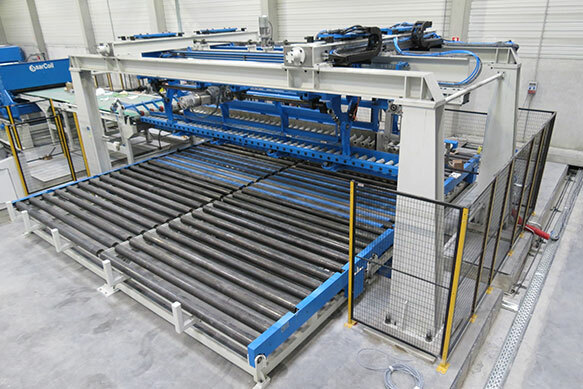 SARRALLE is a world first class supplier of Cut-To-Lengths (CTL) lines process, having supplier CTL lines to the major steel producers in the world. 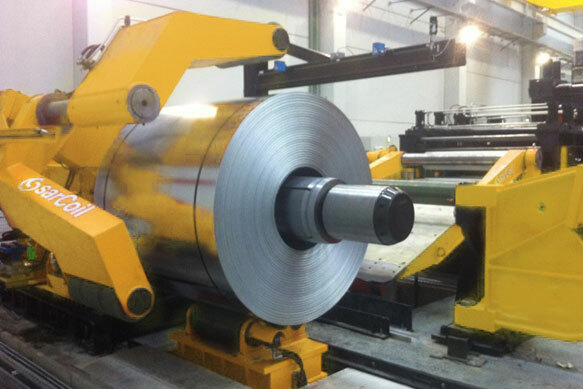 The CTL lines process steel coils in bundles passing through a process of flattening, smoothing and cutting transversely. 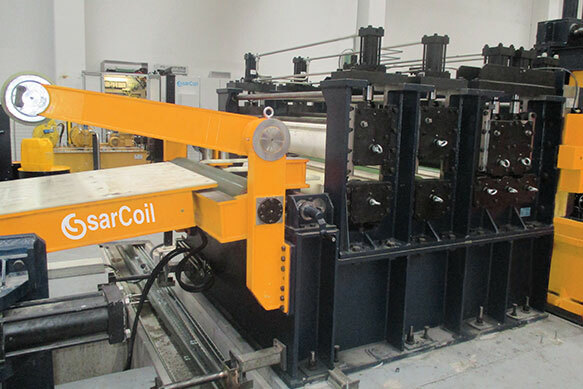 SARRALLE studies each case in order to propose a tailor made solution. 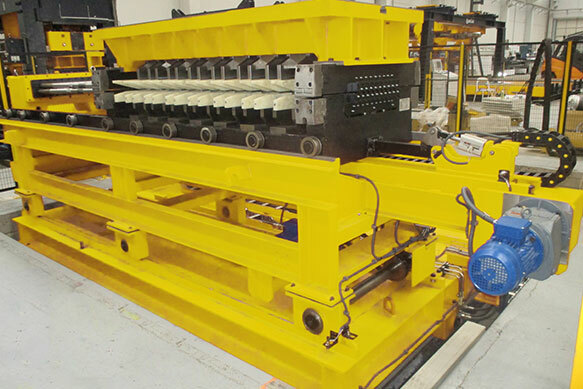 Our CTL lines include different type of shears (start-stop shear, flying shear, rotary shear) depending on our client needs. 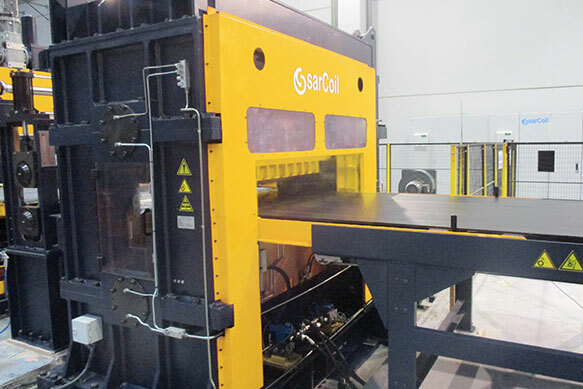 In addition depending on the final application SARRALLE provides the most convenient machines in terms of high precision levelers, stackers. 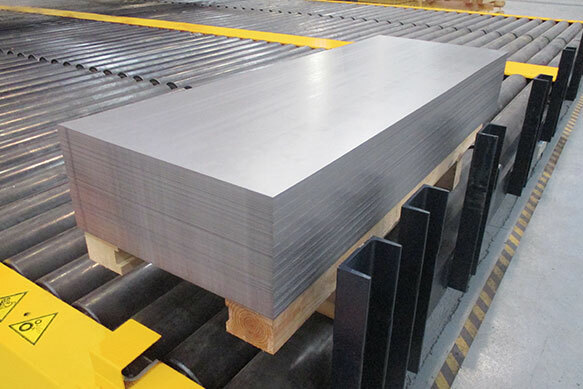 Edge trimming may be incorporated.